At MGS our number one priority is to ensure that your experience as an employee is a successful one. We have a dedicated team of people that work behind the scene to make sure that every detail of your work assignment is handled, leaving you with the flexibility of focusing your energy on the client and your career. Once you apply an MGS representative will match you with our current openings and contact you to discuss all the details. Transitioning Military and Veterans: MGS is actively seeking and hiring US veterans and newly tranisitioned (commissioned and non-commissioned) personnel. As a Service Disabled Veteran Owned business, we understand and appreciate the services and dedication that our veterans have provided in keeping our nation secured. We can provide challenging projects, short and long-term contract engagements, and opportunities that will advance and excel your civilian career. We welcome veterans to apply to MGS and look forward to working with you. 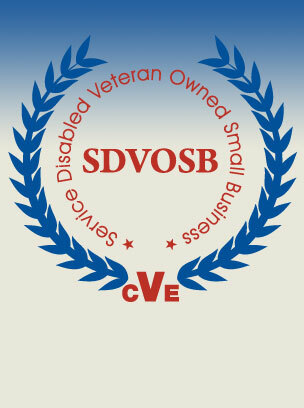 For more information on veteran’s employment, click on the following external link: www.hirevetsfirst.gov/employer.asp or contact the Department of Veterans Affairs at www.va.gov.